^ Wayne Knight to Spielberg: Put Me In "Jurassic Park IV!" ^ Jurassic Park Arcade - Raw Thrills, Inc.
^ Images and Videos of Unreleased Jurassic World Game Surface Online! ^ 'Jurassic World' Easter Eggs: Did You Catch These 'Jurassic Park' References? 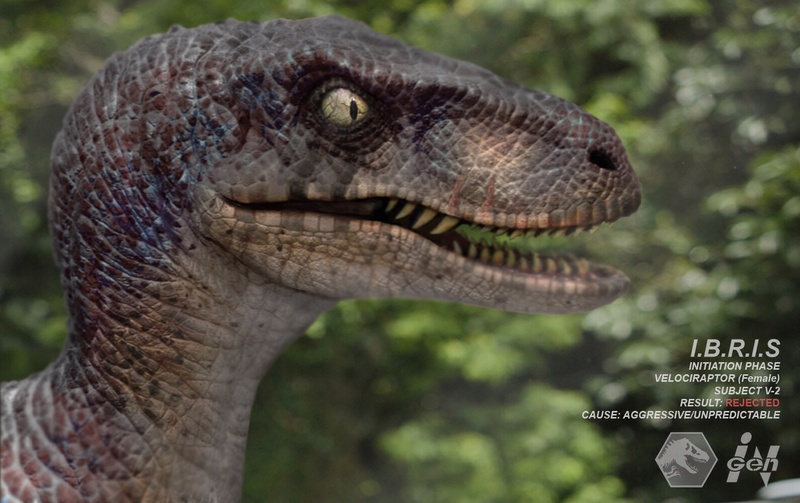 Jurassic World - Your source for news on the upcoming film!